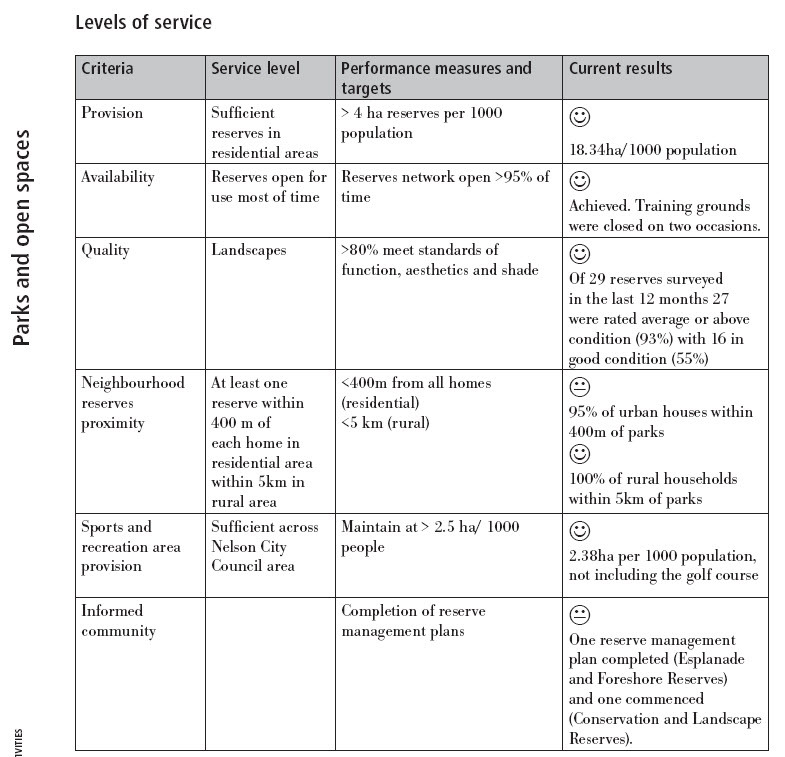 Considering that many new residents move to our region for the lifestyle, and the word lifestyle to me is summed up a lot in the word “outdoors” I thought it would be a good opportunity to let you know what aims our local Nelson City Council have in relation to same. The chart below was included in the 2008 Annual Report, here for the whole report, or here if you just want the significant activites section in which this chart resides on Page 126. 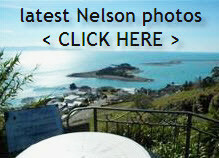 And as you can see above we certainly have more than our fair share of such spaces in the Nelson region. If you’d like to do some searching of your own, then start here…and for a more detailed overview of future aims you can check out the joint councils plan, thats the Tasman District Council & the Nelson City Council, physical action plan here. Go here for latest list of recreational places, and here for a list of the regions venues and grounds.